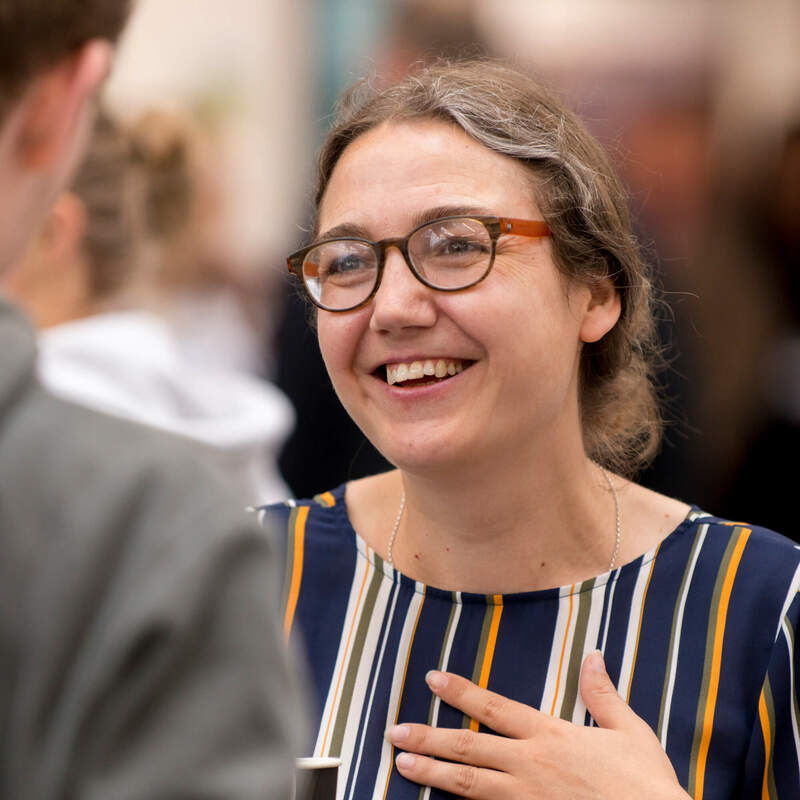 Ours is one of the few courses where you can combine undergraduate and postgraduate study to achieve a masters degree.You’ll gain vital research skills and a more advanced, critical understanding. Academically rigorous and intellectually stimulating, our Integrated Masters in History offers you an exciting opportunity to go one step ahead in the graduate job market. Ours is one of only two History courses in the UK where you can combine undergraduate and postgraduate study to achieve a masters-level degree and gain a head start in your career. The Integrated Masters gives you a more advanced and critical understanding of the subject, giving you a taste of cutting edge and innovative research. The Integrated Masters takes you on a journey from undergraduate to postgraduate learning, giving you greater opportunity to develop advanced research skills and specialist knowledge. The qualification is highly respected by employers and will put you at a real advantage when seeking a graduate career. It also offers an excellent way to fund postgraduate study: you can secure a student loan which covers all four years of your full-time study. History is a subject for anyone with a sense of curiosity and a desire for a deeper understanding of the world around them. It has the power to make us question who we are, how we have come to act the way we do, and the experiences that have shaped people’s lives in the past. Studying History will turn you into a critical thinker, ready to challenge received wisdoms. As well as covering broad historical themes, you will explore a wide range of specific topics - everything from the First World War to the history of China. There will also be a particular emphasis on the impact of the Enlightenment and on the ways in which historians engage with the general public, giving you the chance to inspire others with your passion for history. We offer study visits and fieldtrips to bring your learning to life. You will explore the practical and intellectual applications of history in museums, art galleries, country houses, parks and heritage sites, including a UNESCO World Heritage site. Recent visits have taken in the Imperial War Museum, the Victoria and Albert Museum, the city of Chester and the urban heartland of Manchester. And, of course, Derbyshire is the ideal location to study history - with its rich industrial past and thriving heritage industry. You can also study our three-year BA (Hons) History or study a BA combining History (Joint Honours) - find out more about our joint honours degrees. At masters level, we place emphasis on encouraging you to think critically about the role of the historian in making the subject engaging and accessible to the wider public. It helps prepare you for roles in sectors ranging from teaching to tourism and museum curatorship. Many students also see a masters qualification as a pathway into doctoral study, as the course enables you to become an expert in your field of interest. Our Careers and Employment Service will provide you with support from day one of your course to ensure you leave Derby as a 'work-ready' graduate - industry aware, motivated and enterprising. Throughout your studies, you’ll also benefit from our Personal Development Planning (PDP) scheme which enables you to reflect on your learning and develop your career ambitions. The support continues once you’ve completed your course too: you are entitled to further help and guidance from the Careers and Employment Service for up to three years after leaving the University. As a Senior Lecturer in History, Ruth Larsen is the Programme Leader for undergraduate History programmes. She has research expertise in British History of the eighteenth and nineteenth centuries, especially relating to gender history and the history of the country house. Compulsory study trips (approx. 10 across 3 years of programme depending on options selected)- previous visits have included Imperial War Museum, York, Chester, Various Country Houses.